Physicians diagnose about 500,000 new cases of shingles in the United States each year. There is no treatment for shingles, which is a reactivation of the varicella-zoster virus that causes chickenpox; however, antiviral medications can reduce the length and severity of symptoms. In approximately 33 percent of the cases, the patient will develop severe complications, according to the Centers for Disease Control and Prevention. Without antiviral medication, problems are most likely to develop among high risk groups, such as the elderly or those with compromised immune systems. But treatment within the first two days of symptoms may reduce the likelihood of complications, such as postherpetic neuralgia, according to the Mayo Clinic. The pain associated with shingles varies from person to person. It may feel like an electric shock, a dull ache or a sharp pain. It may also be uncomfortable when clothing touches the skin in the affected area. The pain occurs before the first sign of the shingles rash and will continue after the rash develops. Medication hastens healing and reduces the length of time this pain occurs. Postherpetic neuralgia occurs when the pain associated with shingles extends beyond the period that the shingles virus is active. The varicella-zoster virus damages the affected nerves, which leads to changes in the way the nerves perceive pain and sends those messages to the brain. Pain from postherpetic neuralgia is sharp, and the area may itch and develop weakness in the surrounding muscles. 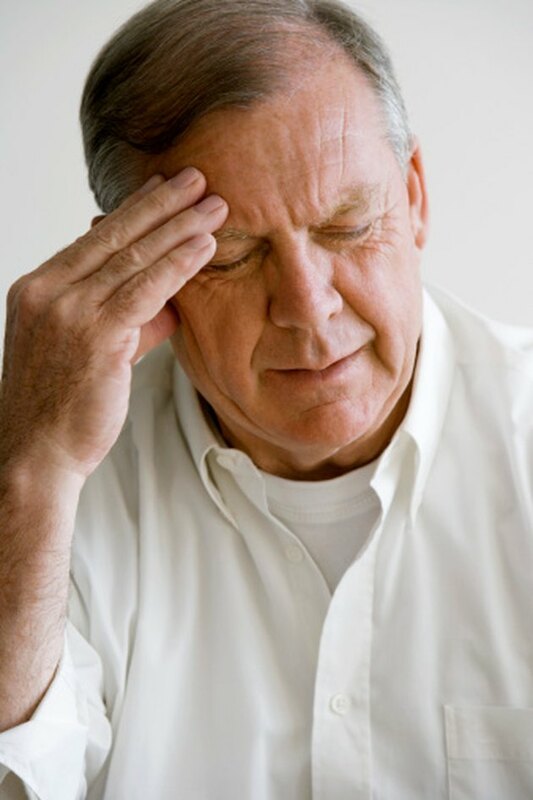 Headaches are also common with postherpetic neuralgia. Ramsay Hunt syndrome develops when the varicella-zoster virus affects the nerves in the face. The patient will typically develop blisters in the ear, roof of the mouth and other areas on the face. Muscle weakness and facial paralysis may occur as well. It is vital that someone who develops shingles on the face seek treatment. Left untreated, the patient may develop permanent damage to their hearing as well as irreversible muscle damage. Left untreated, the areas of the skin affected by shingles may develop secondary infections. The discomfort associated with shingles leads to scratching or rubbing, which creates an opening for bacteria into the body. Even the most conscientious person may develop a secondary skin infection due to slow healing of the open blisters. Is it Safe to Travel with Shingles? What Happens If the Shingles Don't Erupt?